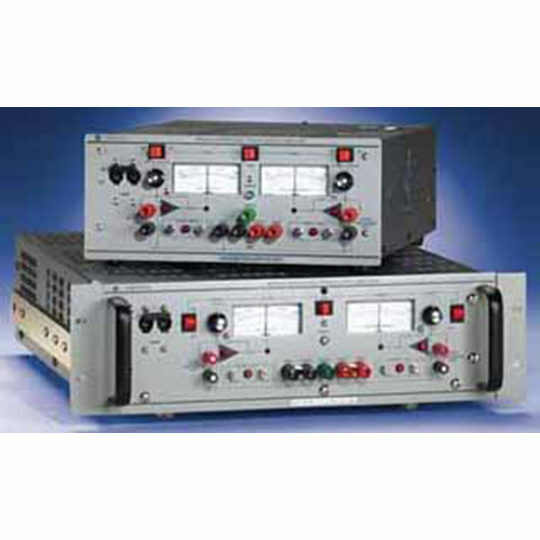 Kepco’s BOP bipolar power supplies are available in 100W, 200W and 400W sizes. For applications requiring higher power, see Kepco’s 1KW High Power BOP. For applications requiring higher voltage, Kepco’s Series BOP-HV are available in 500V and 1000V models. Inductive Loads. Kepco’s 200W (except BOP 200-1M) and 400W L option BOP models are optimized for driving inductive loads. 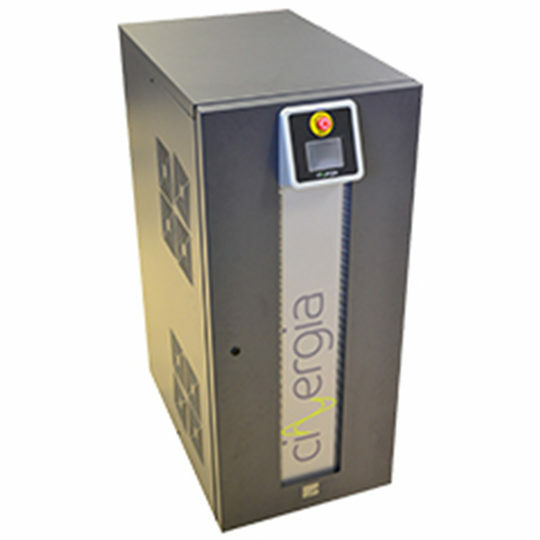 This option makes the BOP suitable for a wide variety of applications such as motor testing, testing of magnetic components (coils, speakers, etc. ), industrial applications with inductive loads, driving CRT coils, cryogenic applications and powering correcting magnets for medical imaging applications or particle accelerators. Capacitive Loads. 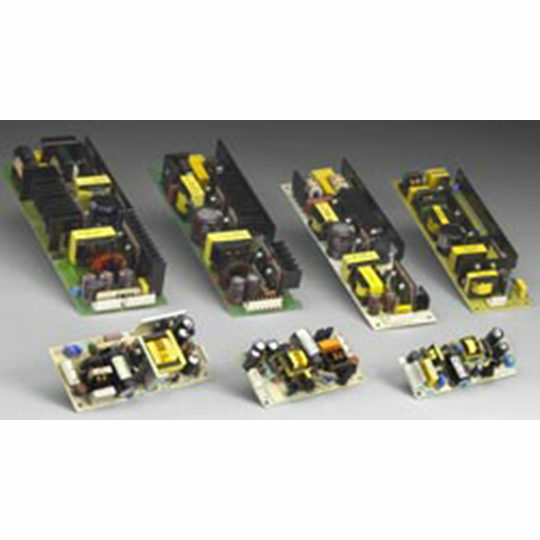 Kepco’s 200 Watt and 400 Watt C option BOP models are optimized for driving capacitive loads. 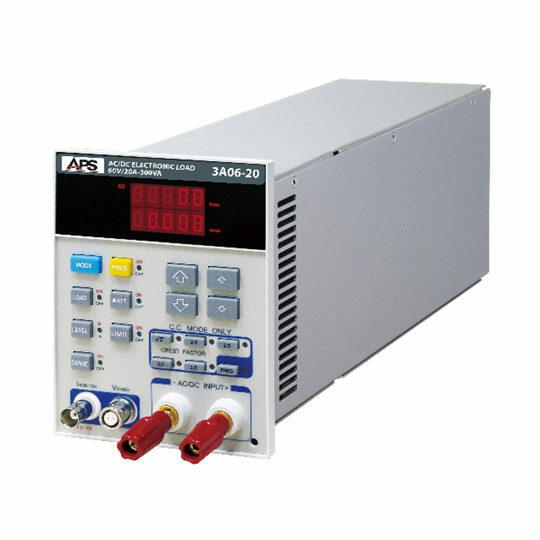 This option makes the BOP suitable for a wide variety of applications such as solar cell/panel testing, driving and testing piezo-electric devices, capacitor testing, driving and testing capacitive transducers, and power for industrial or lab applications with capacitive or capacitive-resistive loads. Operational Amplifier. 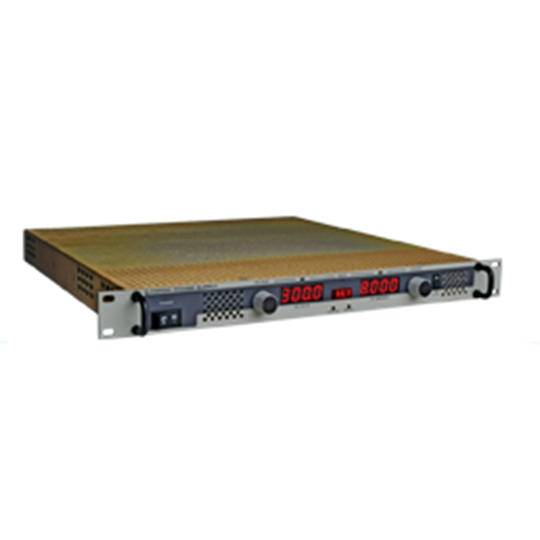 BOP, while fully rated power supplies, are also high-powered operational amplifiers with full 4-quadrant, bipolar operation. Their output is capable of both sustained d-c and the replication of arbitrary a-c waveforms. 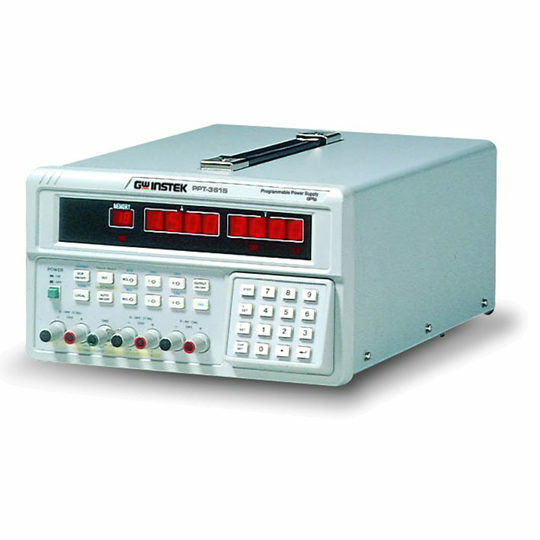 The Kepco’s BOP is the recommended operational amplifier for measuring Power Supply Rejection Ratio in an Audio Precision Knowledge Base Technote. Remote Digital Control. BOP accept BIT plug-in cards for remote digital control; cards may be factory-installed. BIT 4886 provides 16-bit IEEE 488.2 talk-listen control with SCPI support. Source and sink 100% of their current rating. See Figure 1. All controls and flag signals accessible through a 50-pin rear programming connector at the rear.